Do you have difficulties picking a California wine? This is because Napa and Sonoma are two of United States’s more prestigious wine regions. 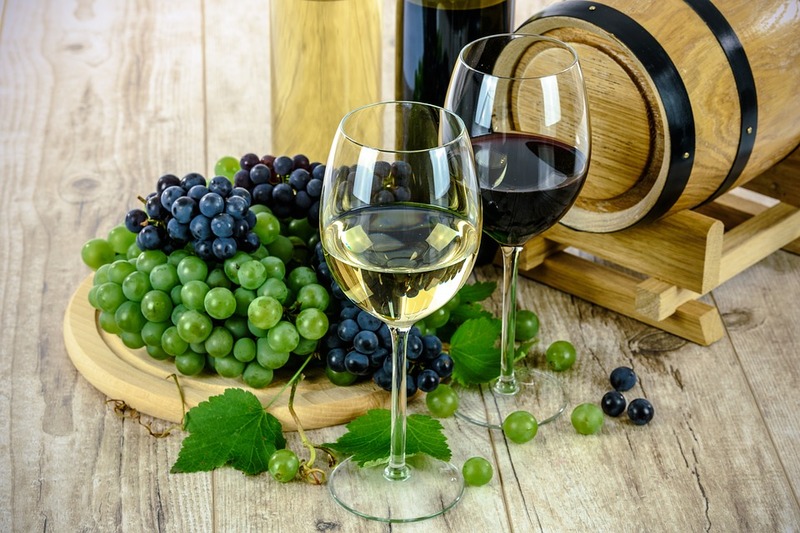 At Jonathan’s Ristorante, a wine bar in Huntington, our extensive wine list features wines from both regions perfect for pairing with our artisanal menu. Linguine is a popular type of pasta which is wide, flat, and thin and similar to fettuccine and trenette. “Linguine Nere” also known as “Squid Ink Linguine” is believed to have originated in Sicily. 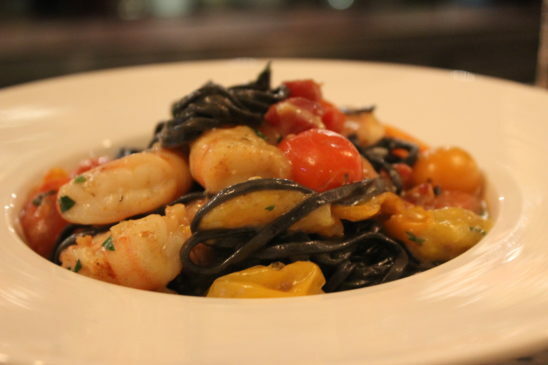 At Jonathan’s Ristorante, one of the most popular Italian Restaurants in Huntington, we serve Linguine Nere with authentically made squid ink linguine, shrimp, and spicy san marzano tomato sauce. With a complex combination of flavors, it is no wonder this dish is one of the most popular on both our lunch and dinner menus. This winter is an exciting time here at Jonathan’s Ristorante. Voted one of America’s top 1,000 Italian restaurants, our experienced and knowledgeable staff is excited to roll out some of our favorites this holiday season. 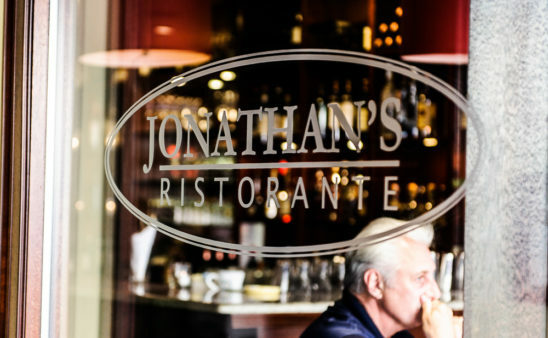 So if you’re looking for authentic Italian cuisine, vibrant decor, and amazing hospitality, Jonathan’s Ristorante in Huntington is the place to celebrate this holiday season! Here is a sample of selections we are currently offering. Are you looking for upscale dining in Huntington? Jonathan’s Ristorante is the perfect place for you. 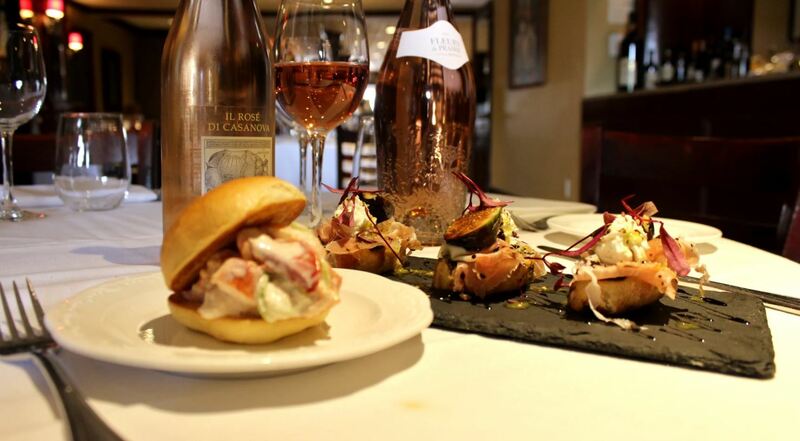 With our extensive wine list, you will be able to find the perfect bottle to pair with any meal. Our contemporary Italian menu has such a variety of options that anyone can find something they will enjoy. When looking for upscale dining in Huntington, it will make you more comfortable to know some do’s and don’ts.